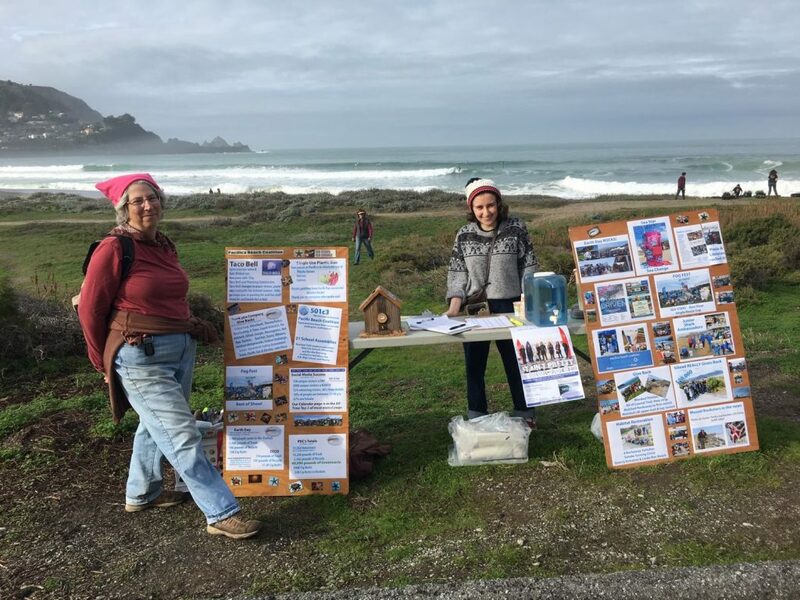 Organize your own cleanup or habitat restoration in or near your neighborhood! 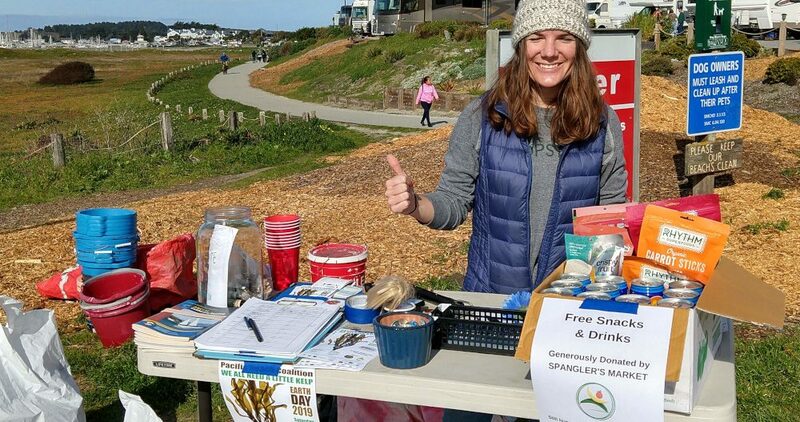 The Pacific Beach Coalition has been leading beach cleanups and habitat restoration for over 20 years! So, we like to think that we became expert in this domain 🙂 And our expertise is what we will be giving you! 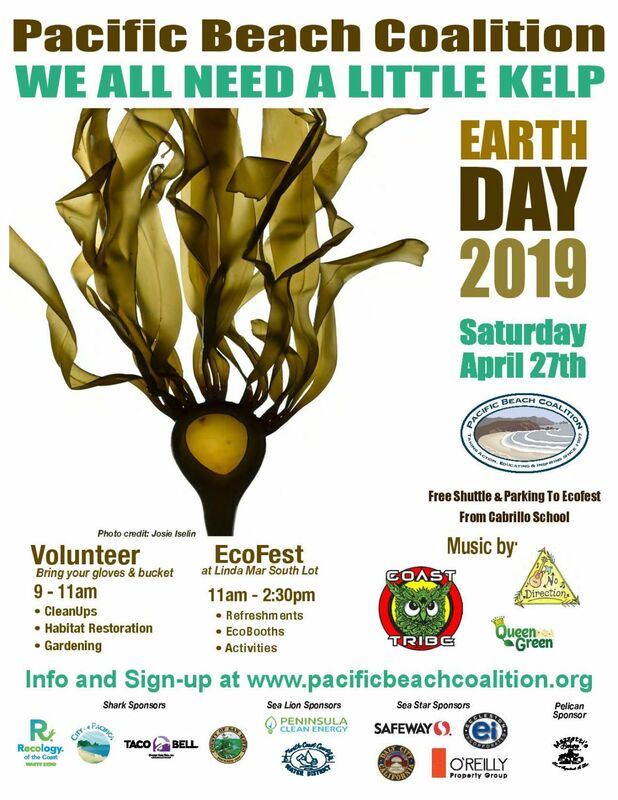 If you are interested in becoming a site captain or have any questions, please send us an email at info[at]pacificbeachcoalition.org or contact us via our online form. We understand that becoming a site captain can be a lot of commitments for some, so if you want to get started on your own and outside of the Pacific Beach Coalition, we still would like to encourage your efforts and contribution in making your neighborhood litter free and greener. 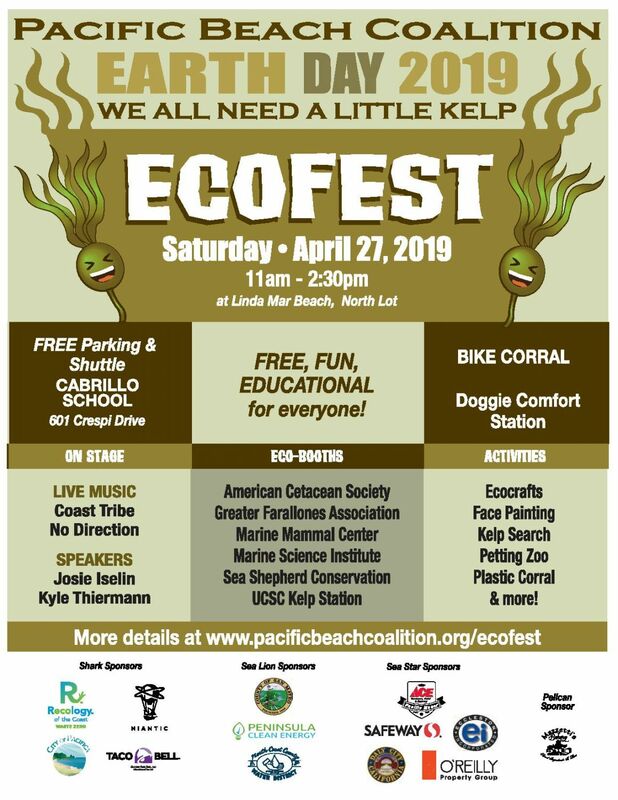 Here is a list of tips that should help you get started and have a great time while saving mother Earth and the wildlife! D-Day: Don’t be nervous, you are going to do great! – Dispose of the waste and leave the place cleaner than you found it! Remember that the data collected about debris at your cleanup will help spread the message about the dangers of litter in the local and marine environment. After D-Day: How did you do? – Let the world know about your accomplishments!